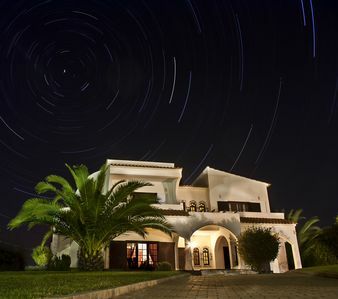 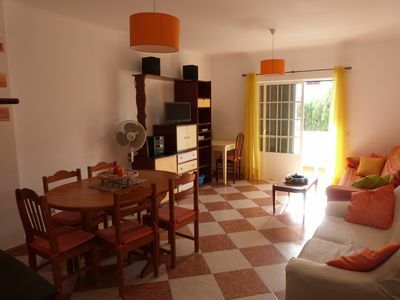 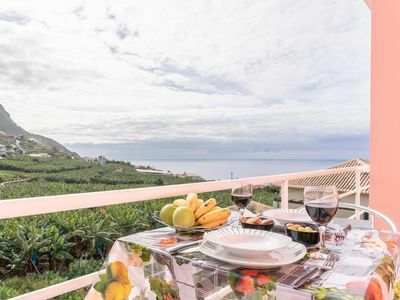 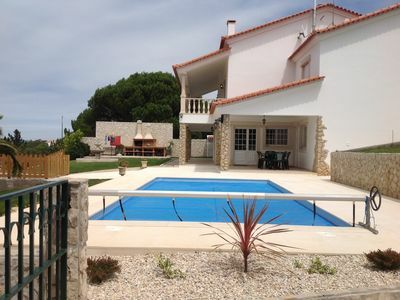 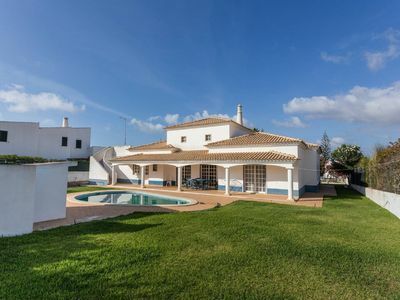 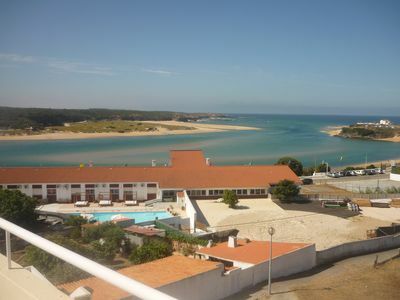 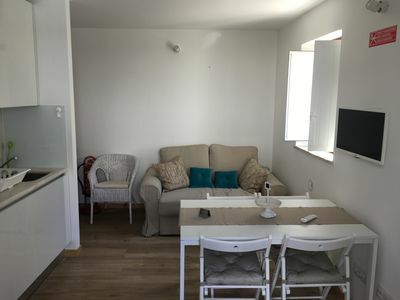 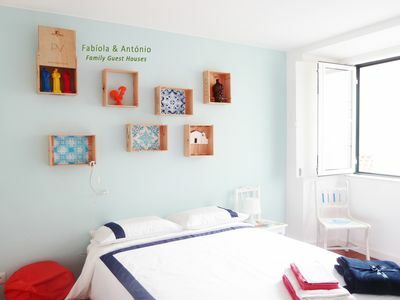 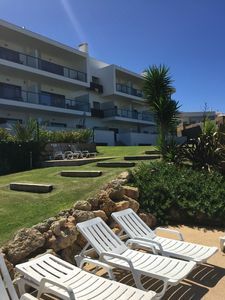 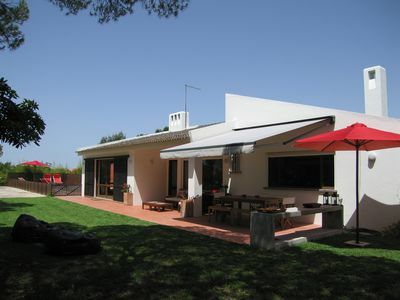 Located in Vila Verde, Organic Farm Bouçós offers accommodation with a terrace or balcony, free WiFi and flat-screen TV, as well as free bikes and a seasonal outdoor swimming pool. 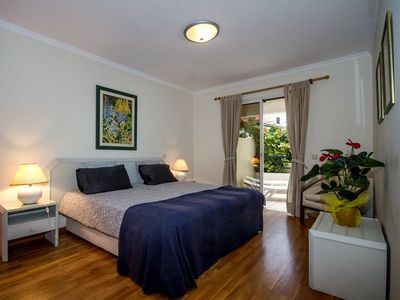 Each of the units consists of a living room, a well-equipped kitchenette, and a private bathroom with shower. 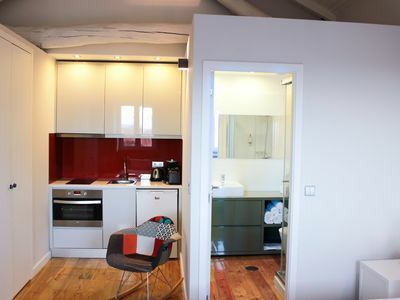 A microwave and kettle are also provided. 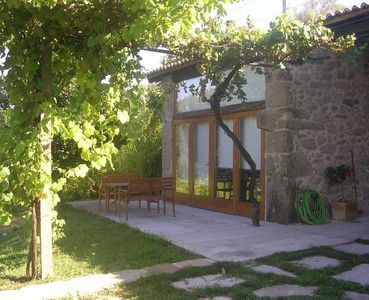 Braga is 12 km from Organic Farm Bouçós, while Guimarães is 35 km from the property. 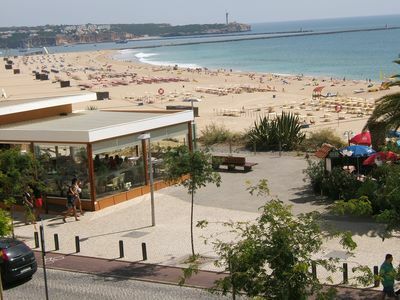 Francisco Sá Carneiro Airport is 64 km away. 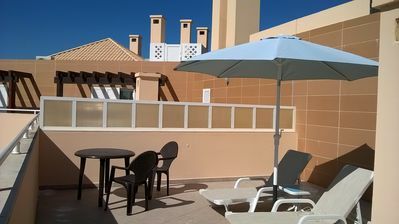 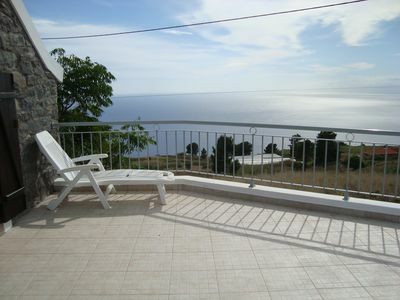 Penthouse Studio Apartment, With Large Terrace And Shared Pool.